Welcome to La Casa de Esperanza Charter School! Now Enrolling students K4 through 4th Grade Students for the 2019/2020 School Year. 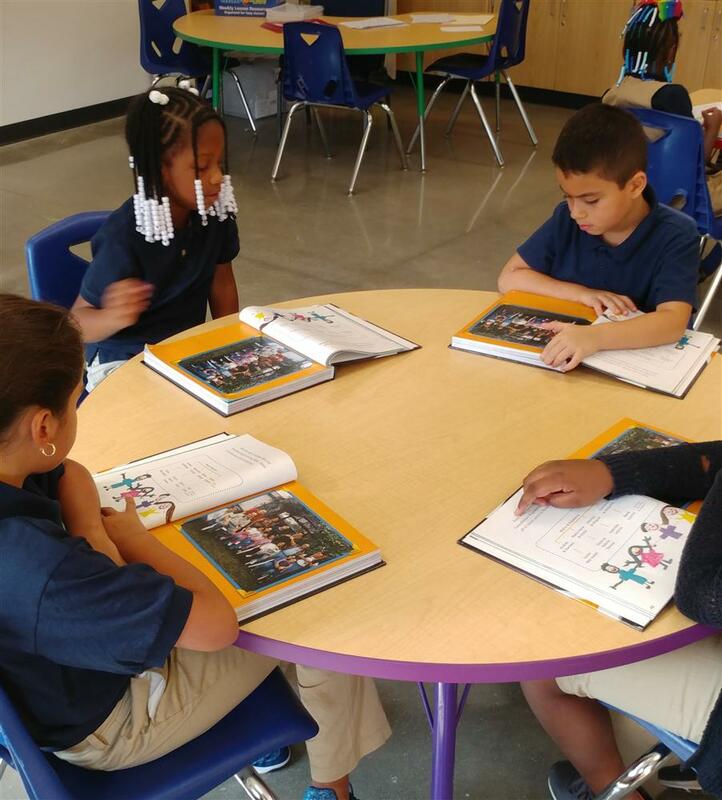 Established in 2015, the Charter School is currently enrolling K4 through 4th Grade students for the 2019/2020 school year. Our full-service school features an extended school-day, English language instruction, a rigorous curriculum, year-round programming, a safe environment, character education, family involvement, and community partnerships. La Casa de Esperanza Charter School in collaboration with families and community partners, provide learning experiences of the highest quality that significantly increase academic achievement of all students. The success of its full service approach contributes to the elimination of the achievement gap in our community. A full service, extended-day, school providing year-round programming, that integrates quality education, family strengths, La Casa de Esperanza programs, and a broad array of community resources, igniting the passion for lifelong learning, community service and personal excellence in tomorrow’s leaders. For more information, contact Dina Guillen, our Parent and Community Liaison at dguillen@lacasadeesperanza.org.